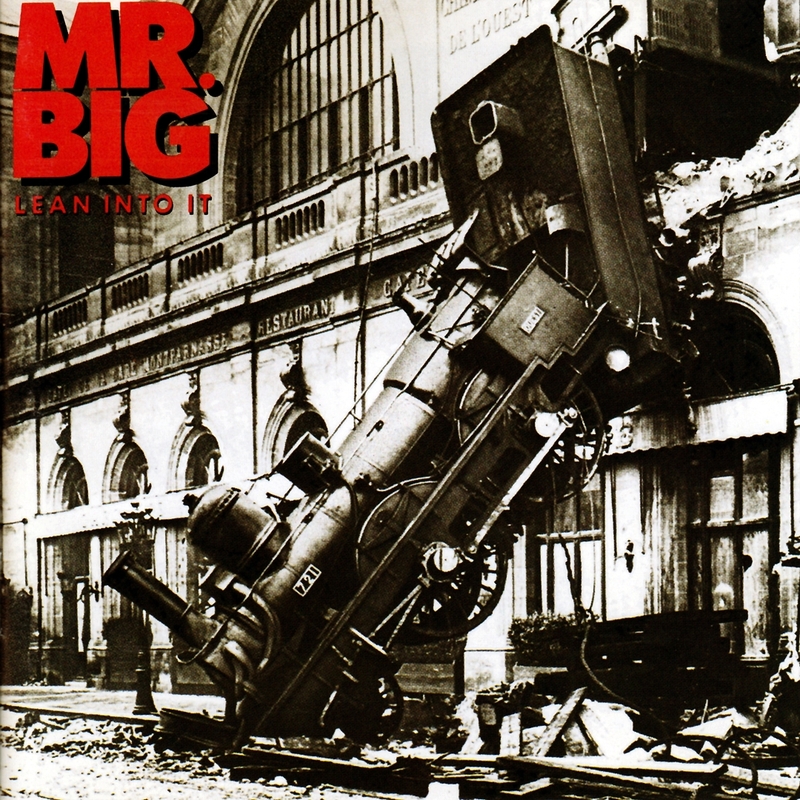 Mr. Big abandons the virtuoso guitar and bass of Paul Gilbert and Billy Sheehan for the majority of Lean Into It, and the result is a big, shiny mainstream rock album. It also translated into chart success with the hit campfire-singalong ballad "To Be With You." 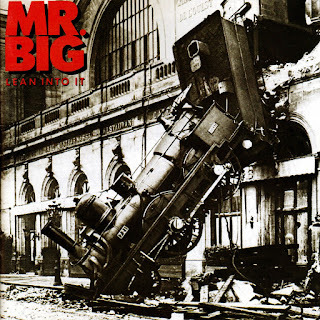 Elsewhere, Mr. Big provides some tracks to satisfy the new fans, along with plenty of head-spinning solos from Gilbert and Sheehan to satisfy their old audience.